It?s your HOME! It?s a LIFESTYLE! 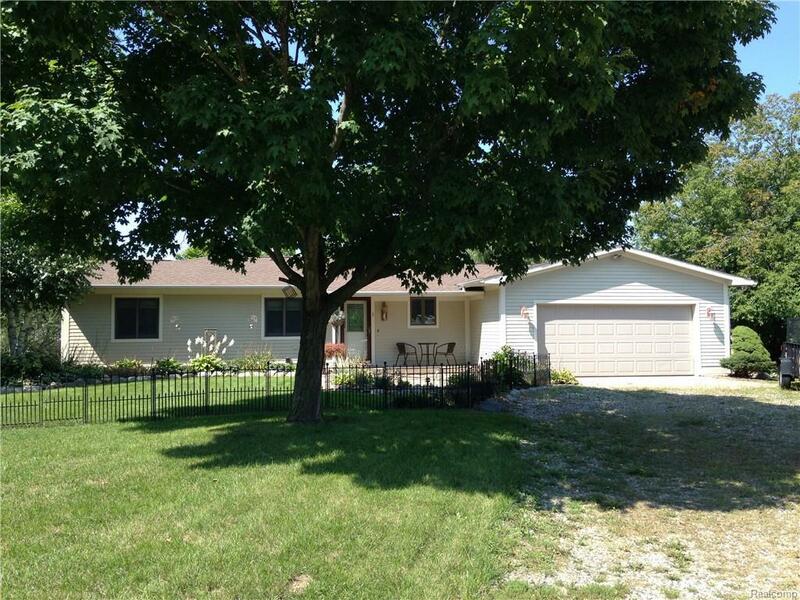 Well maintained and updated ranch on private, all sports Lake Lapeer! 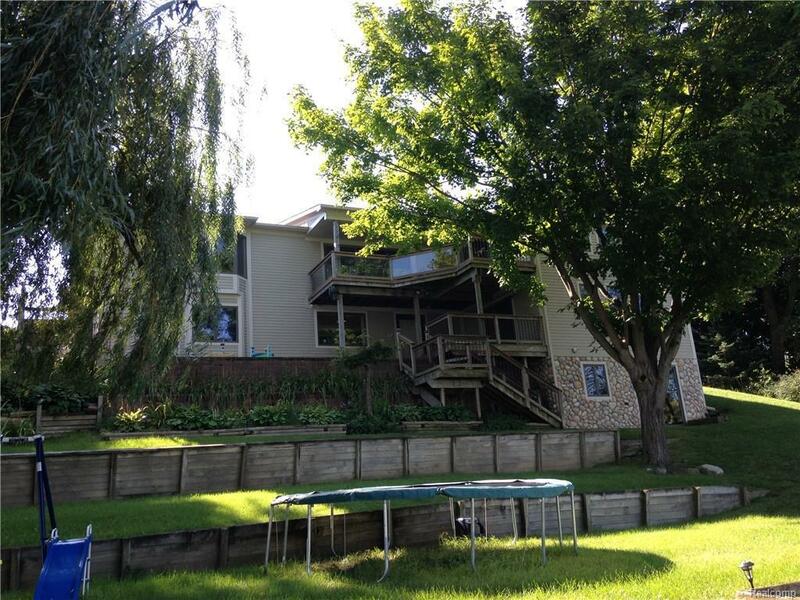 180 ft of lake frontage, potentially 5 bedrooms, 2 full and 2 half baths. New in the past 8 years- well, water softener, and roof. Water heater to be replaced prior to closing. Anderson windows throughout. Osburn wood burning stove in the family room. First floor laundry with a set up still in place in the finished walk out. 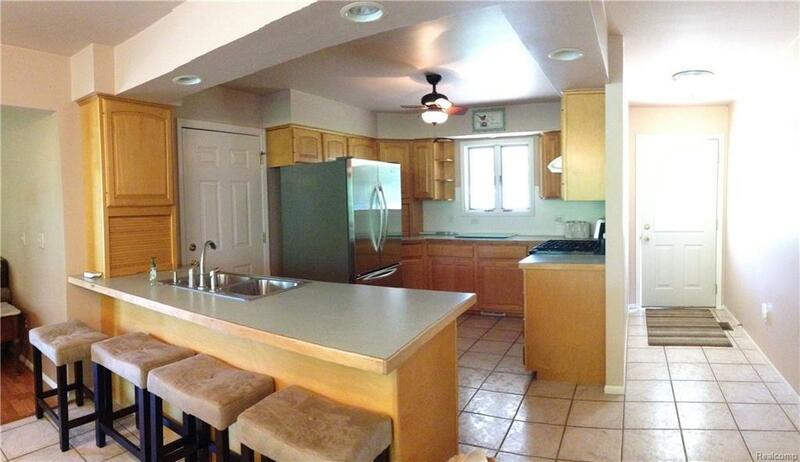 2nd kitchen area in the lower level- lower level stove and refrigerator are negotiable. 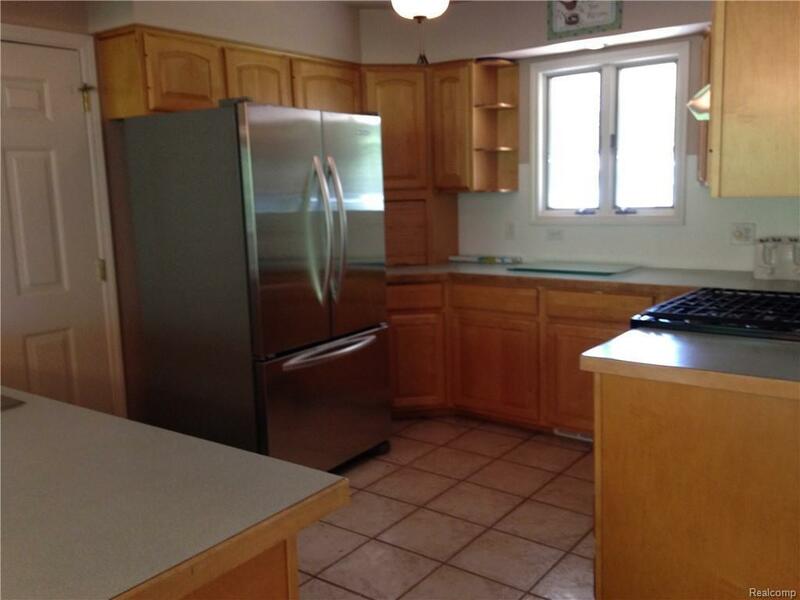 Large, 2 room master suite with a private bath and a doorwall to extensive decking. Hardwood and ceramic flooring throughout. Stainless appliances in the kitchen.Tiered decking both brick and composite decking. Attached workshop with exterior entrance- great for storage and boasts a half bath.